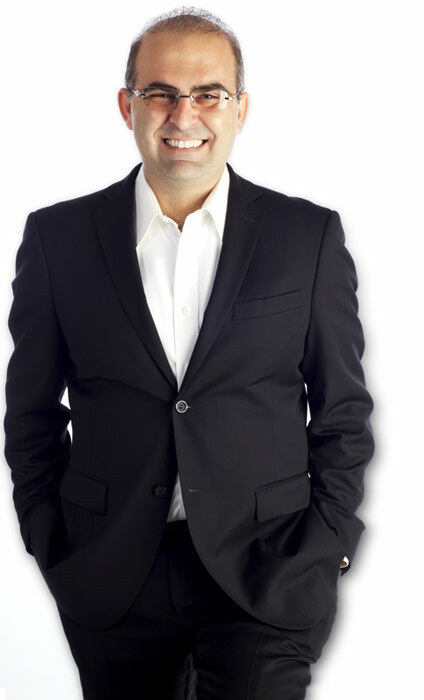 Dr. Elyassi has received advanced training in aesthetic and restorative dentistry, which has enabled his practice to launch to the forefront of local dentistry. His international experience and his ability to communicate fluently in four languages, gives him the unique ability to understand the adversities his patients face as well as train his staff to communicate with them on both a personal and professional level in their native language. Dr. Elyassi is known for being empathetic to patients needs in his practice and those of his staff. He believes in the philosophy that dentistry is a partnership between the doctors and the patients. Because of this belief, Dr. Elyassi’s office works closely with his patients to educate them on the importance of good oral hygiene, making sure they fully understand their dental treatment, and by providing high quality oral health care to his patients. To further provide the best oral health care possible to his patients, he employs only the top dentists, hygienists, assistants, and office staff who are not only highly skilled, but most importantly, share in his desire to provide the highest level of patient care possible. As a result, Dr. Elyassi’s Wilshire Smile Studio has become one of the most sought after dental offices in Los Angeles.Dr. Elyassi knows the importance of continuing education and training his staff. Through this training, new avenues of technology and patient care are explored, further ensuring patients receive the best care possible. Dr. Elyassi graduated from the USC school of Dentistry and is a member of the American Dental Association and the Los Angeles Dental Society. He is the former President of the Alpha Omega International Dental Organization, L.A. Chapter.